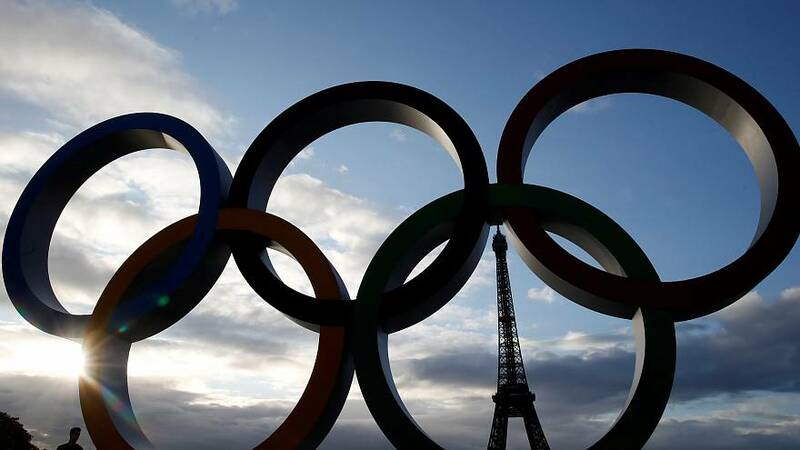 Paris celebrated reclaiming the 2024 Olympic Games after a 100-year wait on Wednesday (September 13) after the International Olympic Committee (IOC) officially announced it would host the tournament. The IOC also allocated the 2028 Games to Los Angeles, breaking with decades of tradition to vote on a unique double allocation. Paris, which has hosted two previous Olympics, will stage the event 100 years after its last Games in 1924 while Los Angeles will also organize its third Games after 1932 and 1984. The announcement was celebrated in the City of Lights with the unveiling of a giant set of interlaced rings, the symbol of the Games, in a heavy downpour on the Trocadero square with lights glittering on the Eiffel Tower in the background. Paris, with a Games budget of 6.8 billion euros ($8.09 billion), had failed with previous attempts to land the 1992, 2008 and 2012 Olympics.